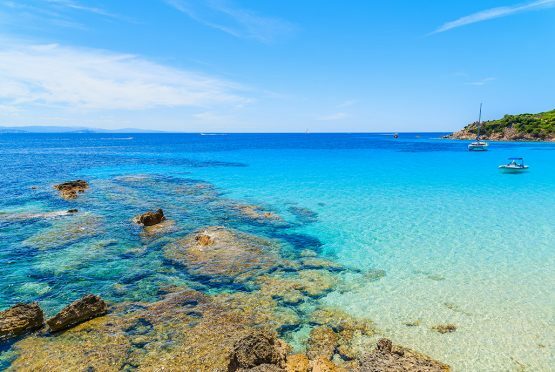 The French Lab is a French laboratory located in the south of France near Montpellier. Expresses our commitment to supply our clients with products that are both effective and demonstrated to be safe in accordance with French standards regulating dietary supplements. This rigorous approach is central to our corporate identity and applies to everything from product development and sourcing ingredients to the manufacture of the finished product. We obtain our key ingredients directly from producers all over the world and strive to establish a relationship of equals with our partners. All ingredients are carefully-selected and have been subjected to the relevant auditing procedures in order to ensure the highest standards of quality are respected. Quality control is extremely important to us, both as it applies to our ingredients and the manufacturing process itself. 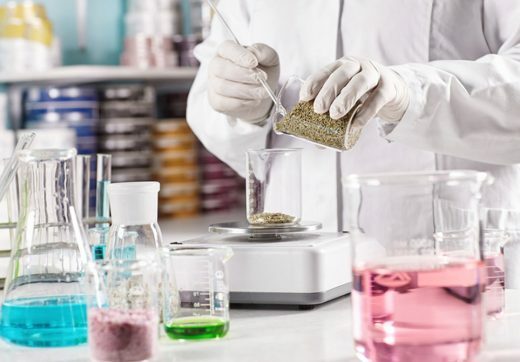 Our R & D unit chooses ingredients that are well-known for their health benefits and then seeks to create combinations of ingredients that will maximize those benefits, which can then be offered to our clientele in the shape of effective, innovative formulae and products. Our production facility is ISO FSSC 22000 and GMP certified. 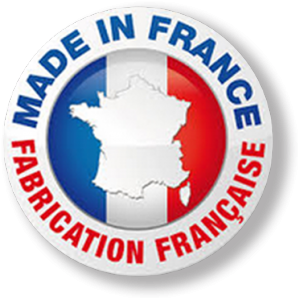 Product certification performed by the local French regulatory authorities means that our clients can be sure our products are safe, effective and have undergone all the tests and checks as required by the law. Our French production site is audited annually by the regulatory authorities and our cutting-edge, large-scale manufacturing facilities give us the capacity to cater to the full spectrum of client needs.